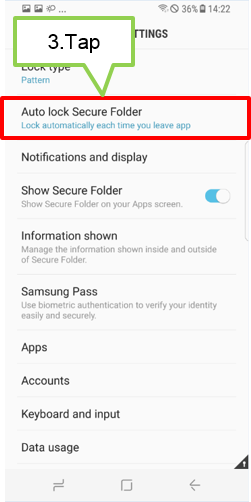 [Galaxy S8/S8+] How to set the auto lock secured folder? Step 3. 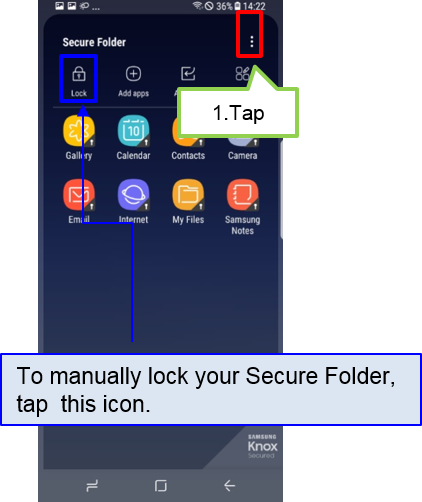 Tap Auto lock Secure Folder.